For the last 8 years or so, I’ve been on a mission to detoxify my life. It’s been a slow process. I embraced the act of learning as I went, and made priorities in regards to what I’d switch out next. Like with most moms, I put my own personal products last on the list, and so it’s only been in the last 6 months to a year that I’ve really focused on building my own natural beauty routine. I’ll admit, part of the reason it took me so long to swap out my own beauty products is because I thought I’d have to DIY all of it. Don’t get me wrong, I do love a good DIY, but when it comes to my daily necessities, I really appreciate the convenience of ready made, tried and tested products. Luckily, I was wrong about having to make everything. Maybe that would have been the case 8 years ago, before natural products became more mainstream, but it’s no longer an issue. 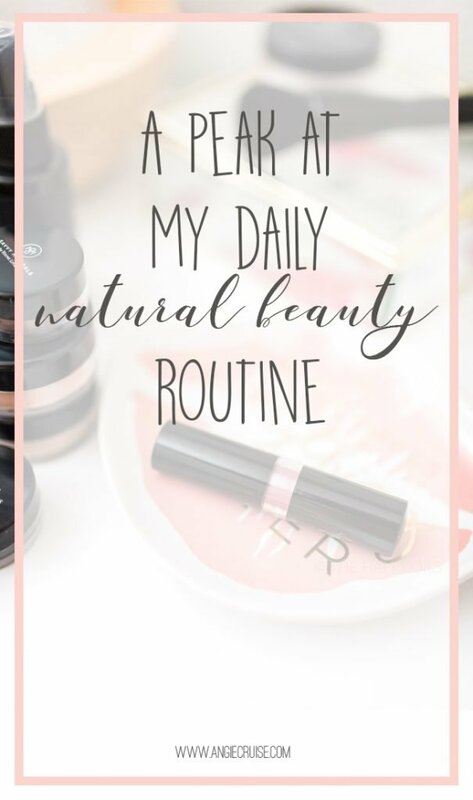 Today, I’m excited to share my daily 100% natural beauty routine with you! This post contains affiliate links. To learn more, read my full disclaimer here. I’ve really been experimenting a lot with my hair. I went through a huge period of time where I really hated it. I couldn’t style it, it always looked greasy (even when it felt fine), and it was just limp and lifeless. Having short hair has taught me a lot about how to care for it and style it, though, and I think I’ve finally got it down. For shampoo and conditioner, I use a variety of products. I’m currently really enjoying the Shea Moisture Manuka Honey shampoo and conditioner. It smells amazing and leaves my hair feeling light and bouncy (not easy to do). I’ve also started using an apple cider vinegar rinse in my hair a couple of times a week, to help restore the pH balance and add shine. You can get the recipe for that right here. Like most moms, I’m also a huge fan of dry shampoo. It’s been really hard to find one that works and is truly natural (I’ve tried the arrowroot/cornstarch recipes and really didn’t like them), but I found a good compromise with this Hair Food brand. It’s not 100% up to my normal standards, and I’ll keep searching, but for now, it really does the trick! As for hairspray, I feel like I found the holy grail with a sugar spray from oWay Organics! It smells amazing, is all natural, and doesn’t leave my hair super crunchy when I use a light spray of it. oWay is a newer company to the US, but I’m really loving their products. I hope they become more widespread, soon. Right now, I only order it through my hair stylist. I’ve got to say, I was really nervous when I started swapping over my natural skincare products. My face is a bit oily, gets red really easily, and I’m a bit prone to cystic acne. However, I started noticing wrinkles and aging skin this past year, and knew it was time to come up with a real skincare routine. What better time to start swapping to natural products, right? I blogged a bit about this before, but I’ll update and elaborate a bit here, too. For facewash and moisturizer, I’m currently using Young Living’s new Orange Blossom line (this is a change from the ART line I used in the other post). This line is specifically formulated for combination-oily skin, is vegan, cruelty free, and 100% plant based. I absolutely love it, and my skin loves it, too! 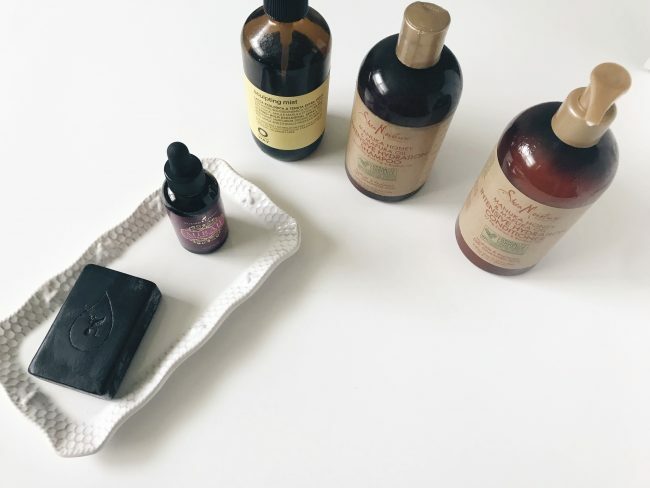 I’m still oil cleansing at night, and still love the recipe I shared in the blog post linked above, but I also really love the Mirah Face Cleaner that Young Living just came out with. It doesn’t exfoliate like my recipe, but it’s awfully convenient. I swap back and forth depending on what I have on hand for this. Side note: if you haven’t tried oil cleansing, I highly recommend it! It literally melts your makeup right off and leaves your face feeling so clean and fresh. I finish off with my DIY Fountain of Youth Serum before I go to bed. About once a week, I also do a DIY face mask. I really love this charcoal face mask recipe, which makes a lot, but sometimes, I stick with a simple bentonite clay mask made with apple cider vinegar and essential oils. This is the brand I use, and they have the recipe right on the back! The idea of swapping to natural makeup used to stress me out. How do I know the makeup is really clean? Does it actually work? 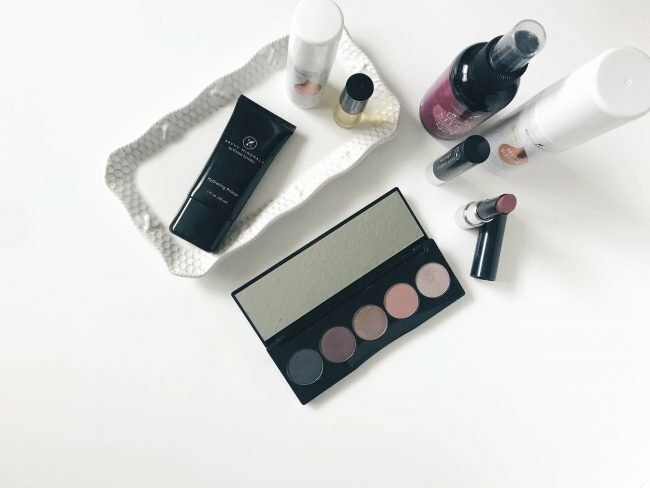 There are a lot of natural makeup brands available now, which is great, but when I started researching, I’d see that really their products were hit or miss. Some would be really clean, and others would only be so-so. I wanted a brand I could trust for every single product I wanted for my face. Savvy Minerals (formerly Sweet Savvy Minerals) saved the day, though! It’s the cleanest makeup I’ve found anywhere, and they’ve got some beautiful colors! 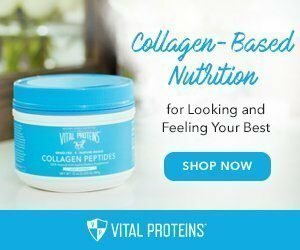 The entire line is plant based, vegan, cruelty free, and 100% natural. Disclaimer: I’m NOT a makeup artist. I’m not even a makeup connoisseur. Really, I’m just a mom who happens to love natural things and found a makeup brand I like. Misting spray: This turns your powder foundation into a liquid. Plus, it’s loaded with skin soothing essential oils and smells amazing. Foundation: This was the hardest part for me to get. First, it’s hard to color match online, but also, I’m used to liquid foundation! It didn’t take long to get it down, though, and this makeup is very forgiving, which I love. Blush: Pretty self explanatory, right? I personally love “Smashing” for my complexion, but I think they’re all really pretty! Multi-tasker: I use this mostly on my eyebrows, and love that they now have several colors to choose from! I now use the medium or tan on my brows. Mascara: I never like mascaras enough to brag about them, since I have teeny tiny eyelashes and none ever “wow” me. But, I do truly love their mascara, and it actually makes my eyelashes stand out! Ya’ll, I’ve tried the 3D fiber lashes, lash boost serums…the works. And I finally have something I actually like. Cinnamint Lipstick: This is the new style of lip colors that were just released, and they’re so deep and earthy. I love Icon and Untamed the most! Crushin’: I describe this as a rose gold, but that’s probably not totally accurate. The new eyeshadow pallette, which has 5 pressed powders that all coordinate is beautiful, too! (Image above). Adapting to a natural beauty routine was actually a lot easier than I thought it would be. Taking it one thing at a time and finding companies I knew I could trust really made it less stressful to do a total overhaul. Are you interested in natural living? You’re in the right place! 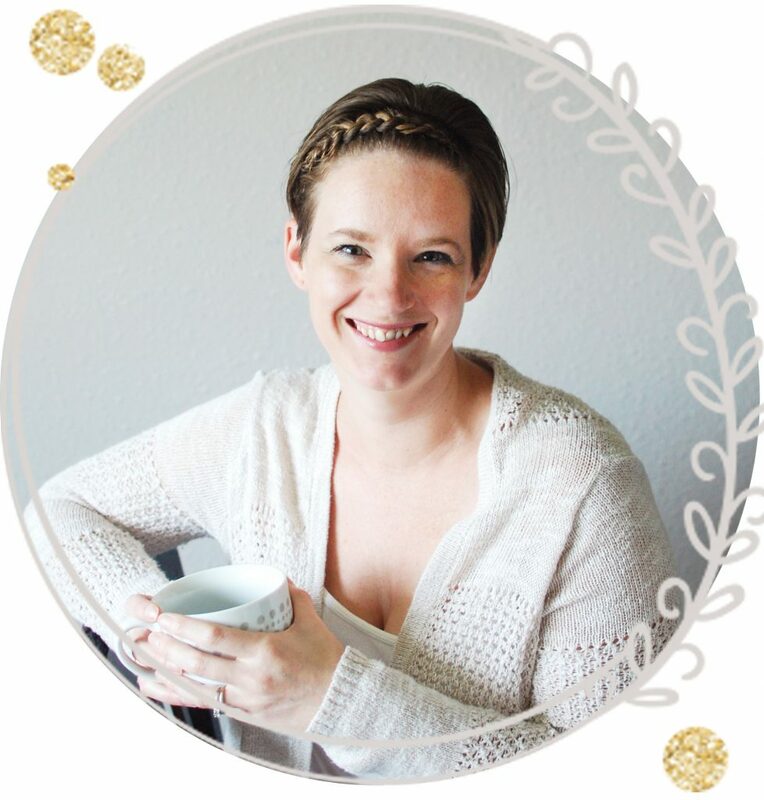 You can check out a variety of posts on the topic right here, and also sign up for my newsletter dedicated to natural living and essential oils! 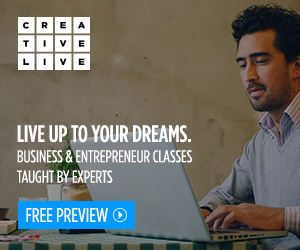 You’ll also get a complimentary essential oils for beginners course just for signing up!